John brings a fun, informed look at many real estate opportunities. He is trusted, loyal and fair. With over 32 years dedicated to industry, John has a vast knowledge of the Northern Michigan area and the diversity it offers. Starting his journey in 1983 with condominium projects including Northwest Marine docks and Foster Boat Works as well as some construction management and commercial properties. John has been a top producer and award recipient as well as having obtained ECertification for excellence in internet communications and Ecommerce. 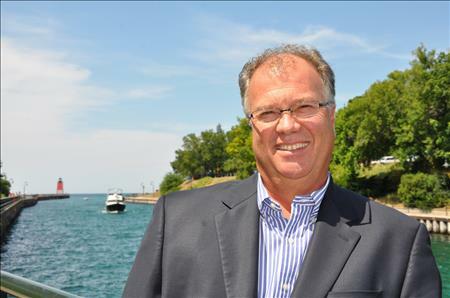 Spending time with family and friends, John enjoys the outdoors, fishing the Great Lakes, hunting the abundant wildlife and golfing. He is an active member of various organizations and donates much of his time to the development and growth of his hometown.